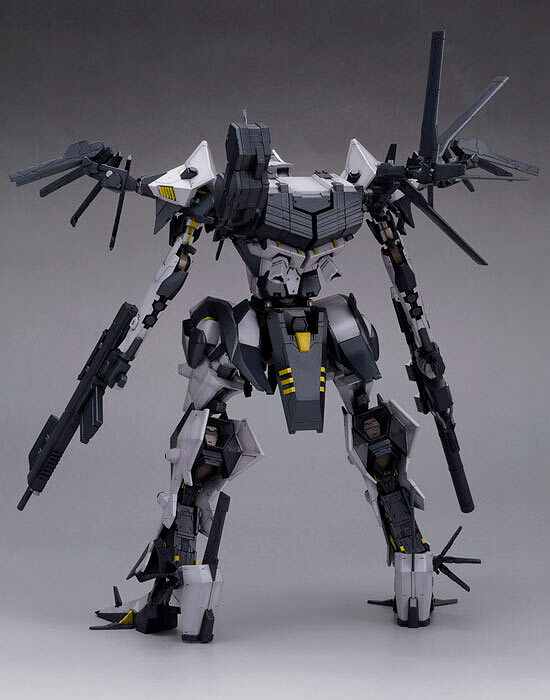 Released last month by Kotobukiya was their latest for their Variable Infinity Series of Armored Core Model Kits. 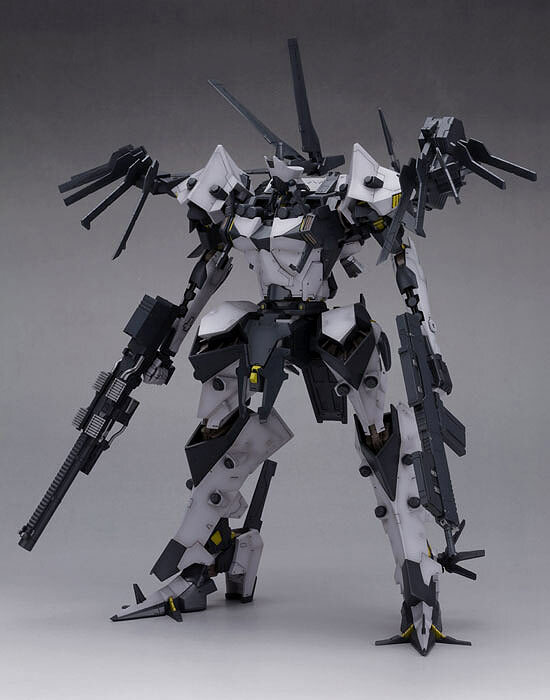 The 1/72 scale Ambient model kit stands 220 mm and is from the Armored Core Next series. 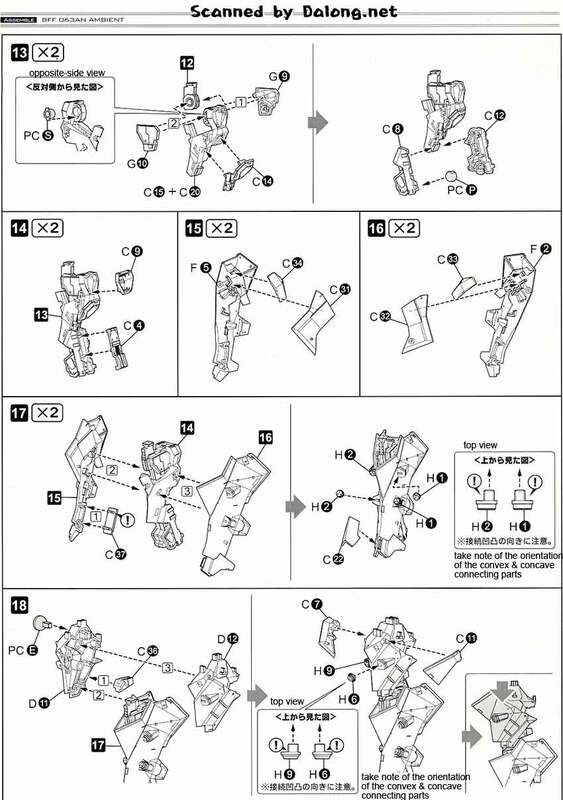 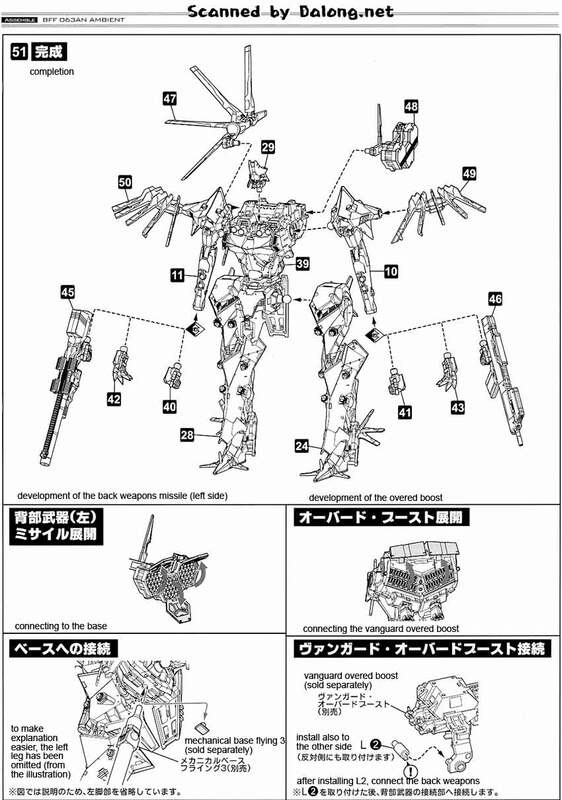 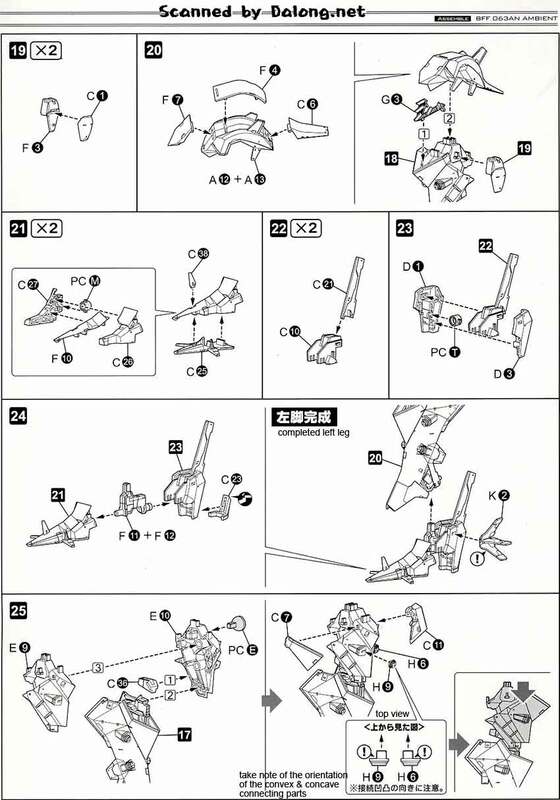 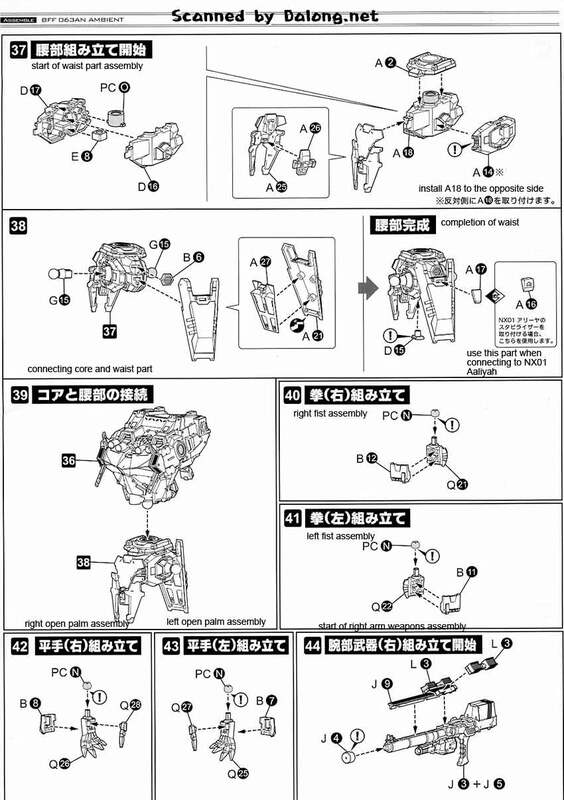 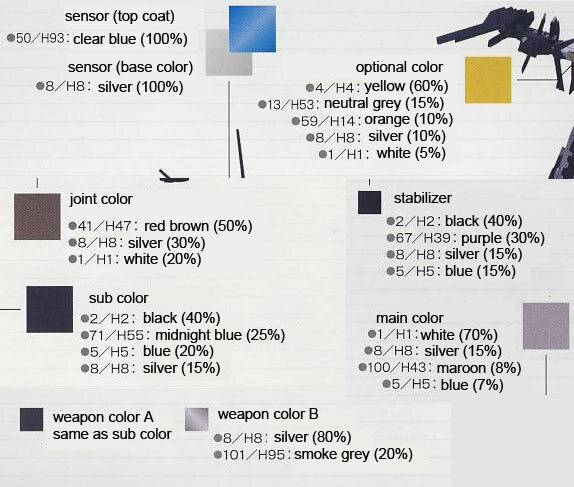 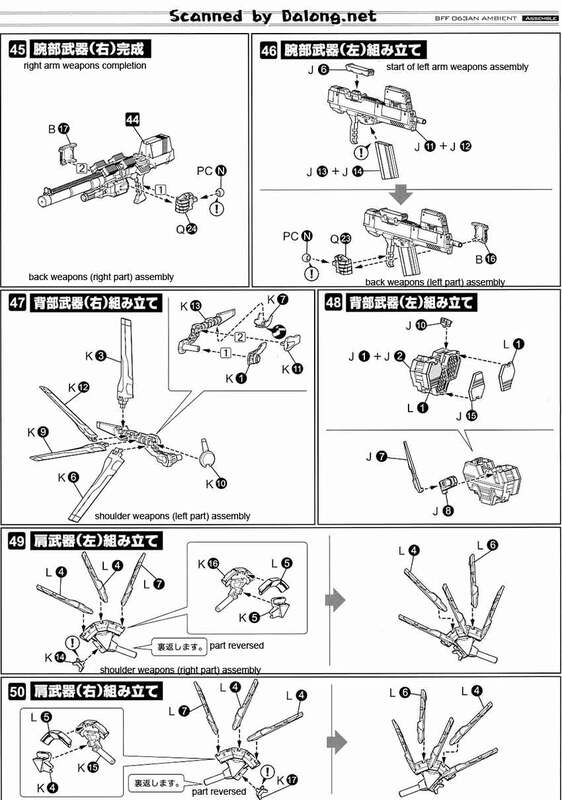 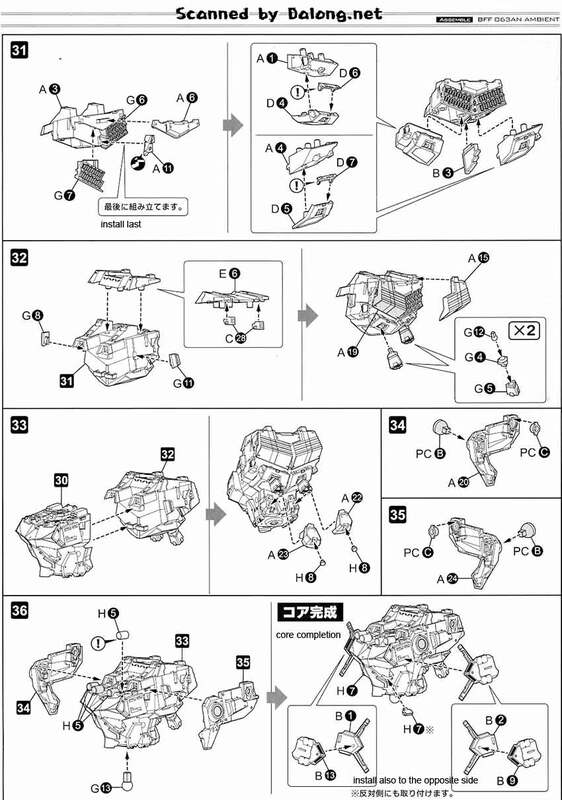 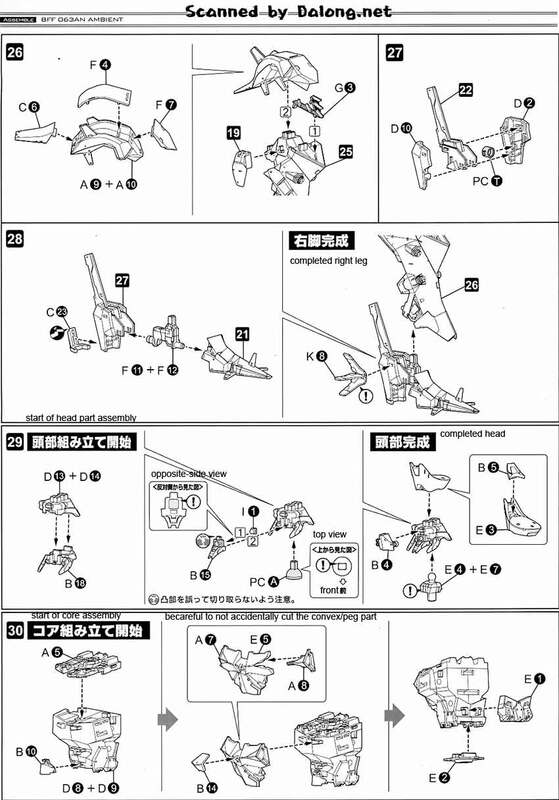 Construction Manual and Color Guide for the 1/72 Ambient from Armored Core was translated to English from the Japanese manual posted at Dalong's Gunpla & Model Kit Review site. 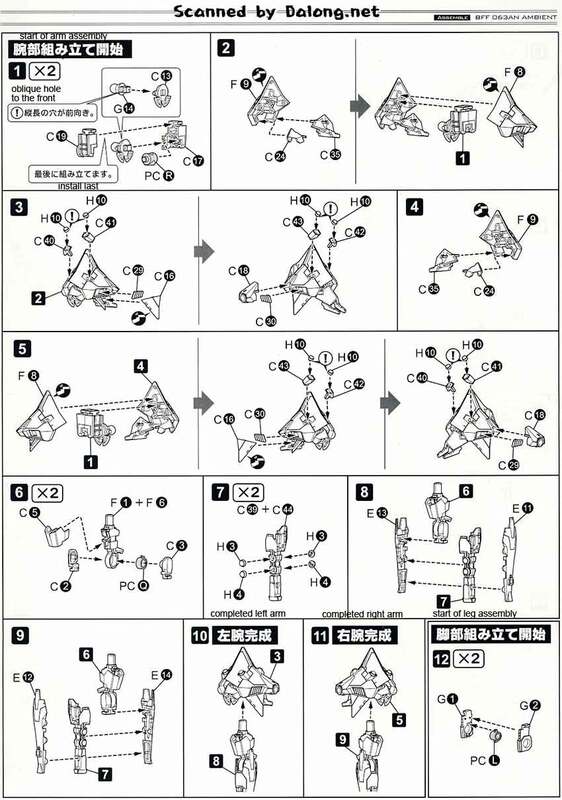 For the meaning of the construction symbols found in the model kit's manual, kindly refer to this older post.